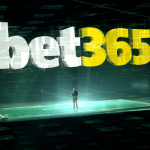 The Westgate Las Vegas casino is taking its SuperBook on the road, with the resort company announcing this week that a new turnkey product based on its popular sportsbook will soon be available in states outside of Nevada. Proclaimed the world’s largest sportsbook, the Westgate SuperBook plans to expand its operations through new partnerships with casinos in states that are opting into sports betting following the Supreme Court’s May repeal of the federal prohibition. Though no official arrangements have yet been reached, the casino says its white label offerings will grow the SuperBook brand into new markets. Along with land-based operations, the forthcoming details are expected to include turnkey mobile wagering platforms. Westgate is partnering with Paragon Gaming for the nationwide product release. Paragon operates the Westgate casino, as well as the off-Strip Hooters Casino Hotel, Hard Rock in Lake Tahoe, and Canada’s Parq Vancouver. 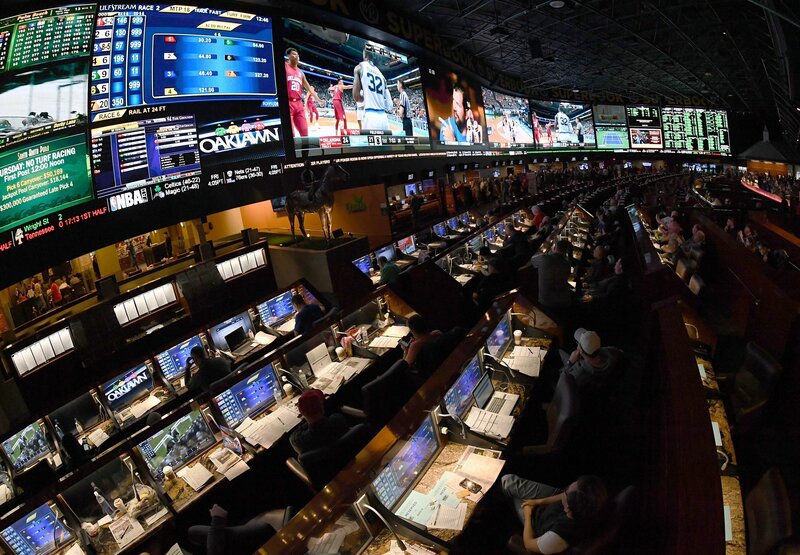 Built in the early 1980s at a cost of $17 million ($42 million today), the 30,000-square-foot SuperBook is considered the largest sportsbook in all of Nevada, if not the world. The facility features a 220-foot-long and 18-foot-high video wall, and each of the venue’s 350 seats is accompanied by a 32″ television. Nevada oddsmakers have spent decades perfecting their craft. As new states move to legalize sports gambling, casinos are in desperate need of experienced partners, and that’s the area Westgate is betting on with its SuperBook product. While the SuperBook might be the most famous sports betting arena in Las Vegas, it will have plenty of competition outside of Nevada. 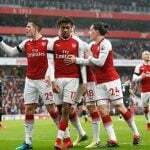 The biggest player in US sports betting is William Hill. The UK company has 108 race and sportsbooks in Nevada, and is estimated to control 55 percent of the market in the Silver State. William Hill is also leading the race into new states. 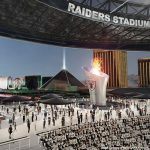 The sports betting operator has already struck deals in the four states that have joined Nevada in permitting full-fledged sports gambling: Delaware, New Jersey, West Virginia, and Mississippi. 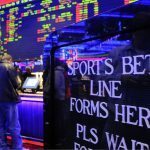 Gaming analyst Dustin Gouker of PlayNJ.com opined recently to Reuters that New Jersey’s sports betting market will be “much larger” than Nevada upon full maturation. And William Hill is establishing a considerable presence in the Garden State. William Hill has teamed up with the Monmouth Park horse racetrack to operate its sportsbook, and is additionally partnered for sports gambling operations in Atlantic City at Ocean Resort Casino and Tropicana. Earlier this month, William Hill reached a 25-year deal with Eldorado Resorts to run its sportsbooks. The casino operator has 21 casinos in 11 states.